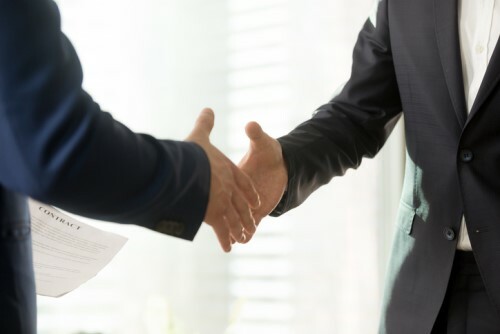 Integrity Marketing Group has completed the acquisition of National Independent Brokers, a Minnesota-based insurance agency that focuses on Medicaid Advantage and Medicare Supplement products. Terms of the transaction were not disclosed. National Independent Brokers was previously owned by Lenny Anderson, founder and CEO of GoldenCare USA, which also joined Integrity earlier this year. Founded in 1984, it is one of the largest distributors of Medicare-related insurance in Minnesota through its agency distribution system. As part of the acquisition, Integrity has made investments to prepare for the significant growth opportunities it sees in the state, including hiring additional employees and agents and increasing the National Independent Brokers’ office space.